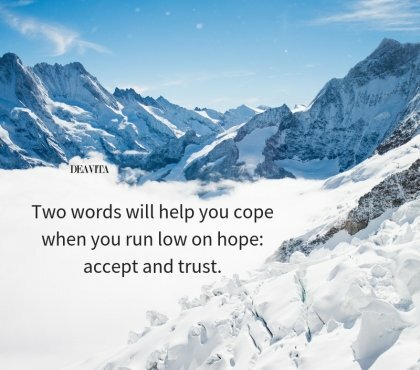 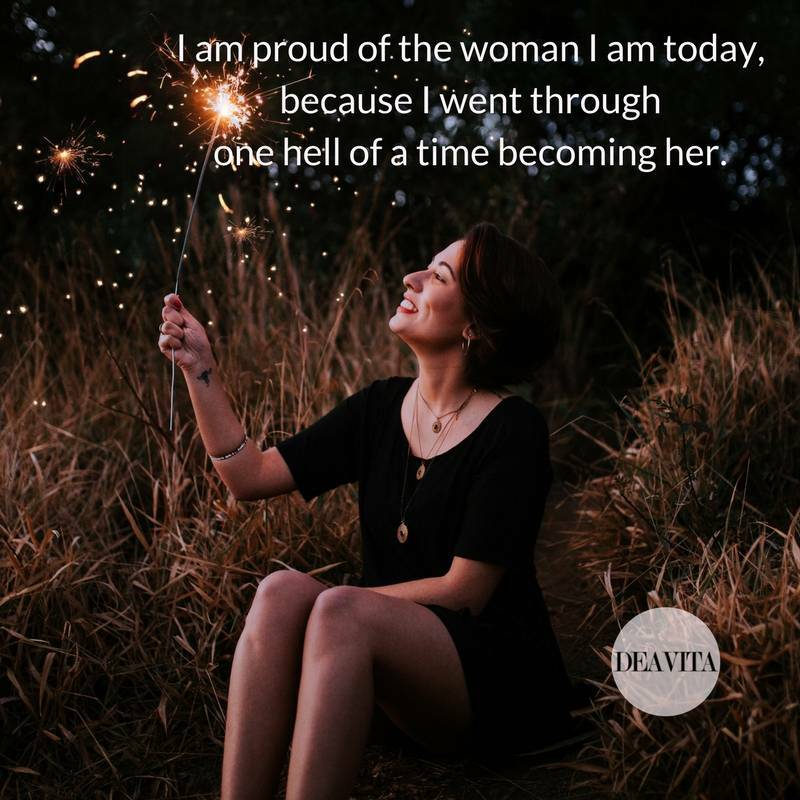 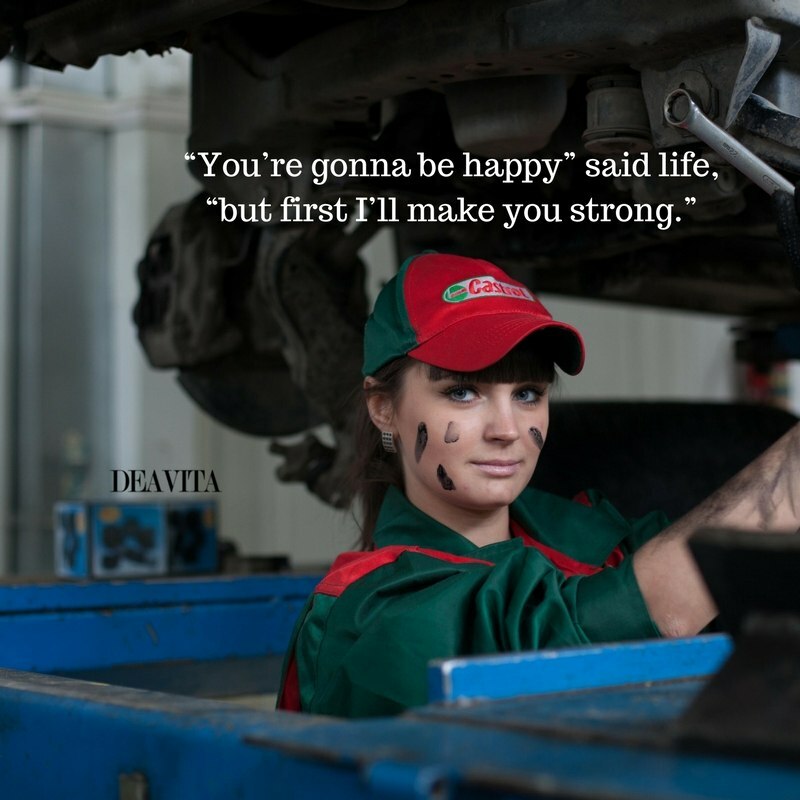 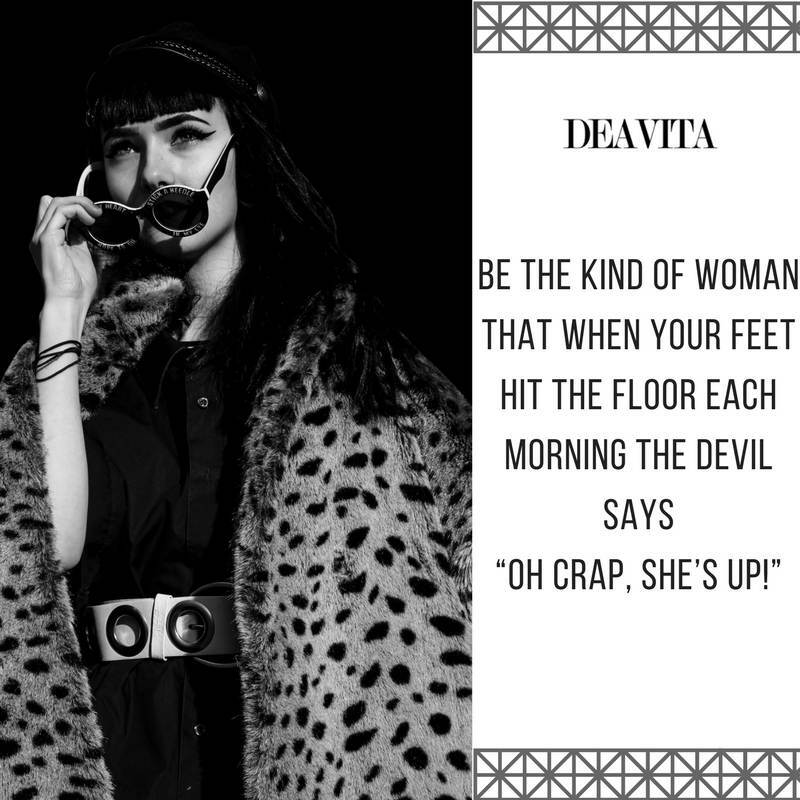 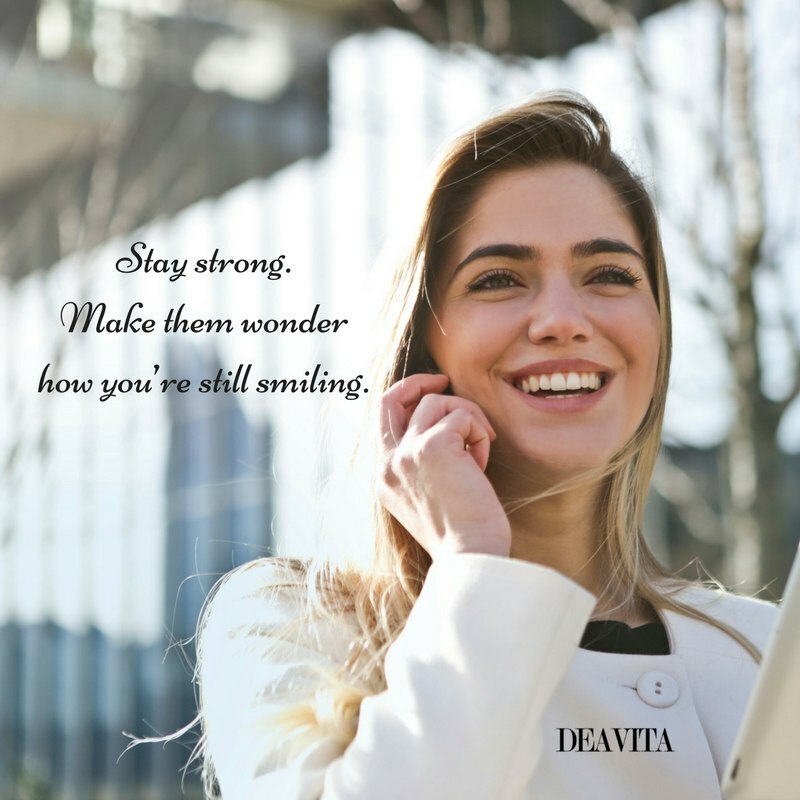 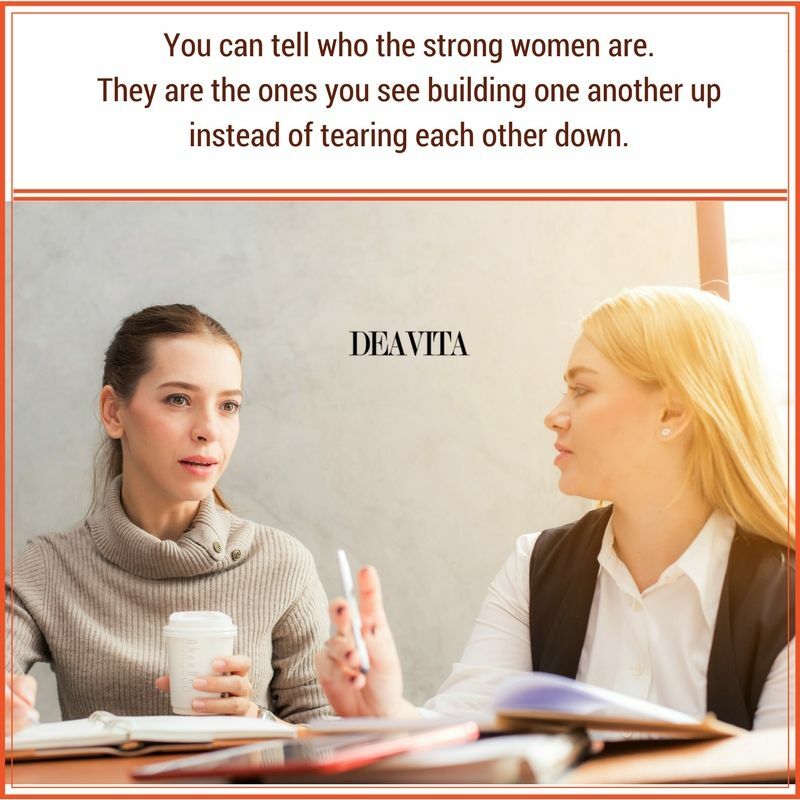 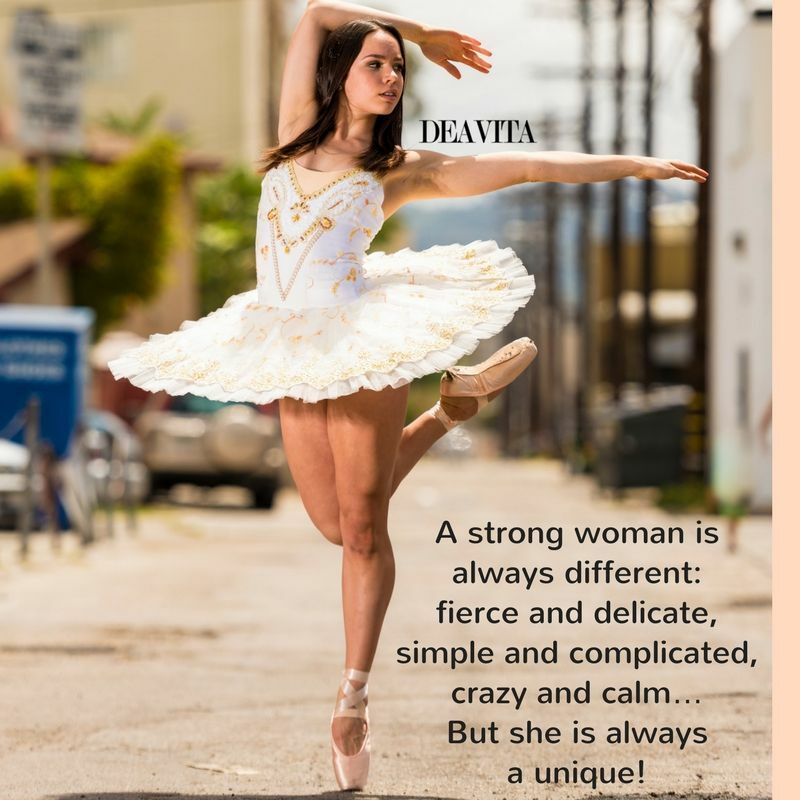 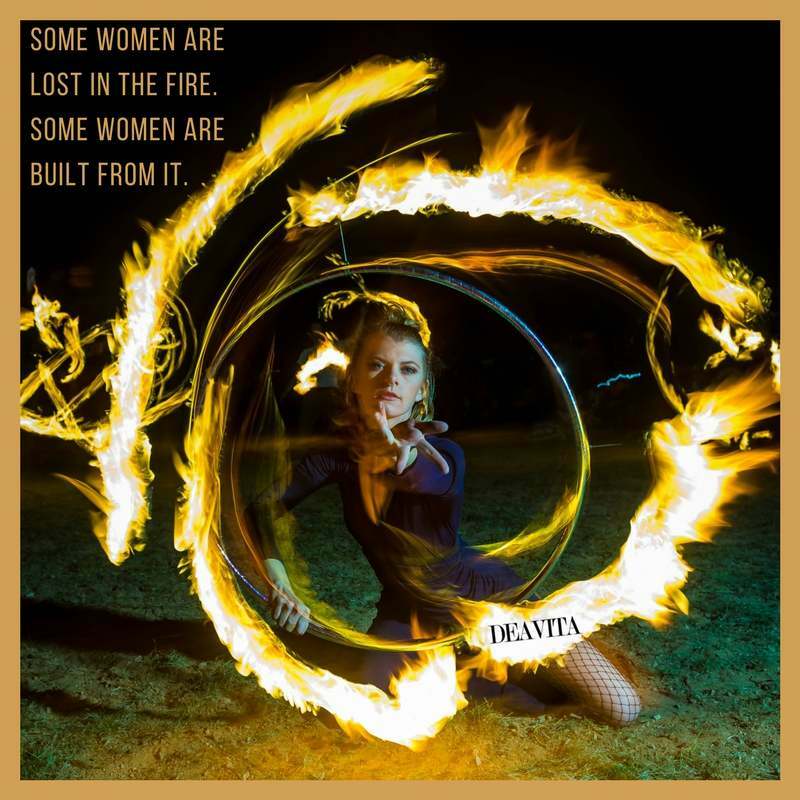 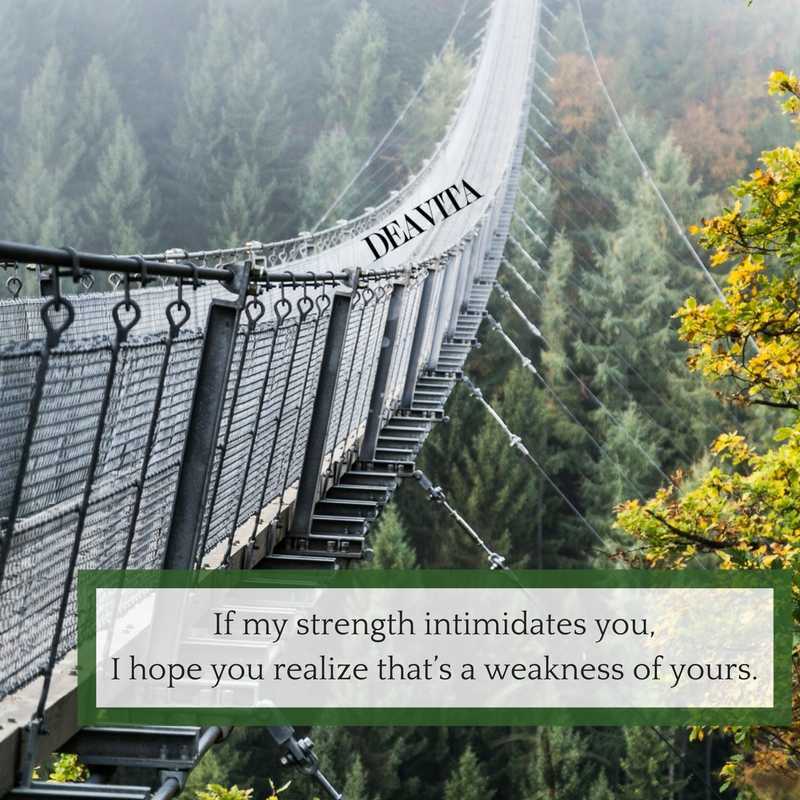 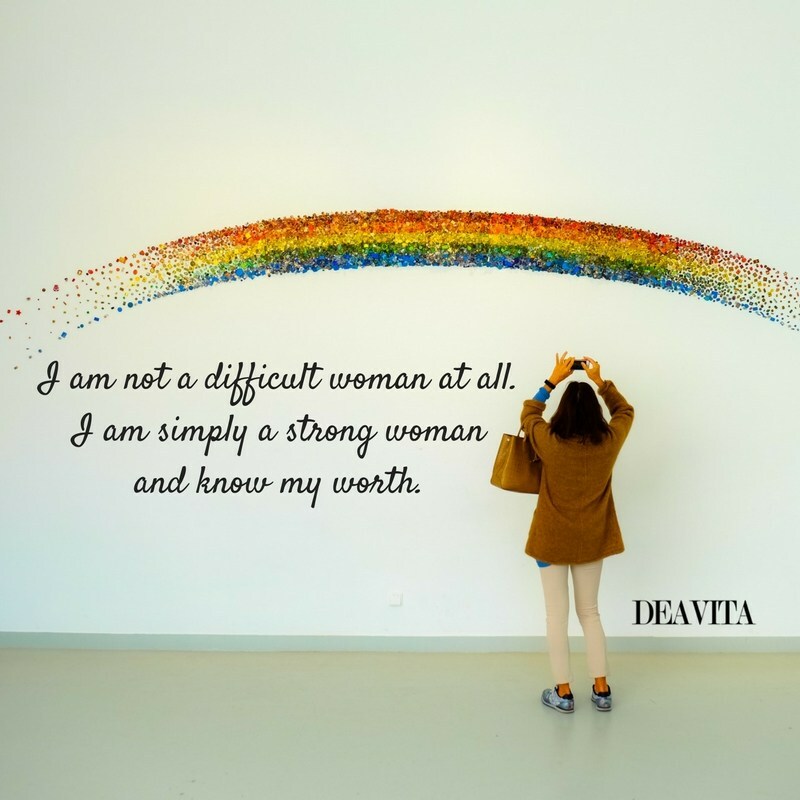 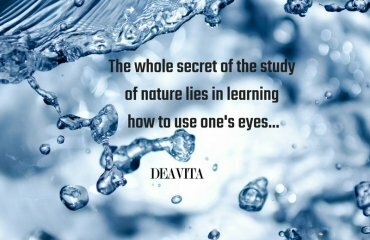 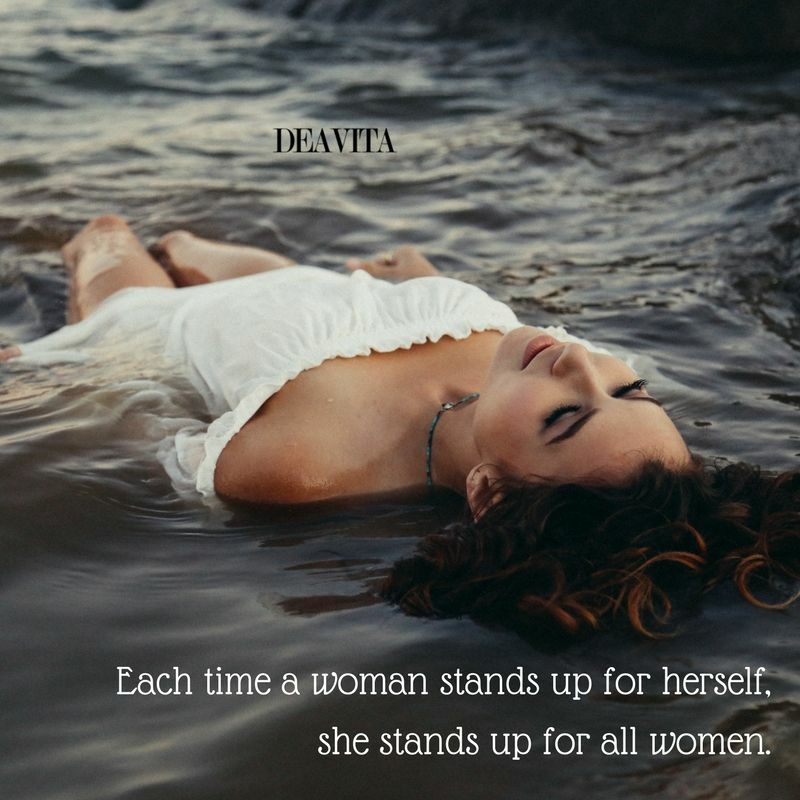 We have 30 unique strong women quotes and beautiful photos for you. 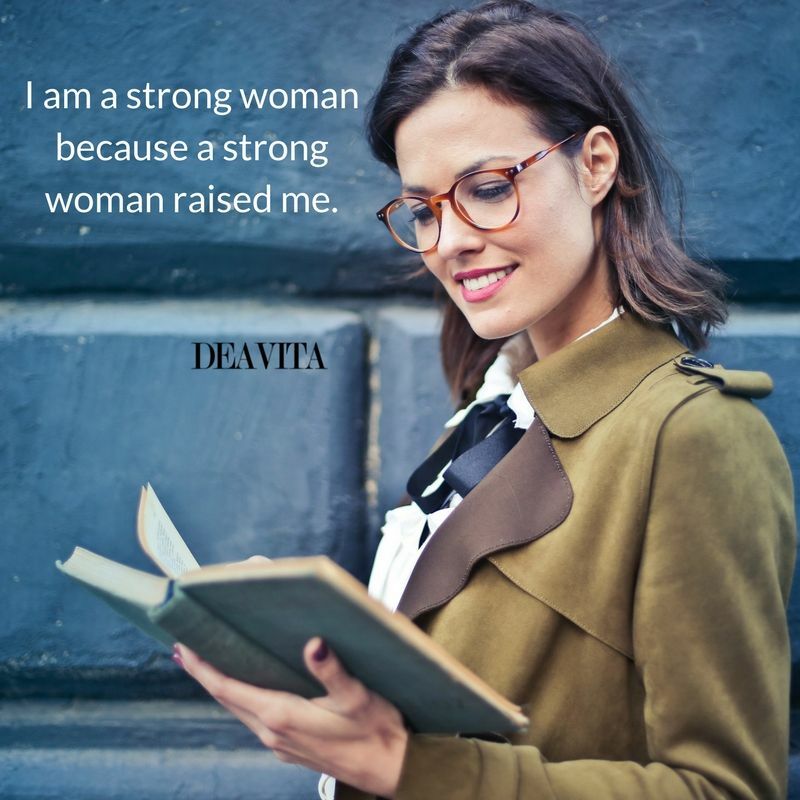 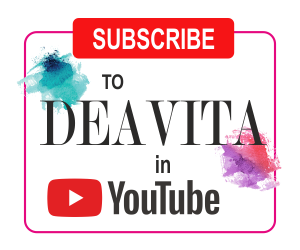 Send a card to all special women in your life and show them your support and respect! 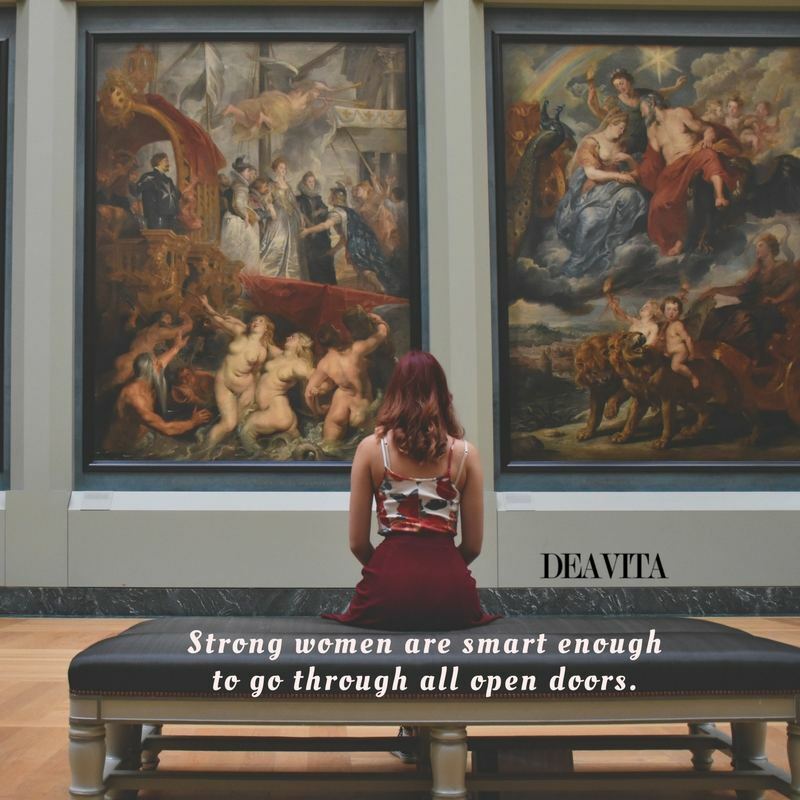 Women are strong enough to step out of the history that holds them back. 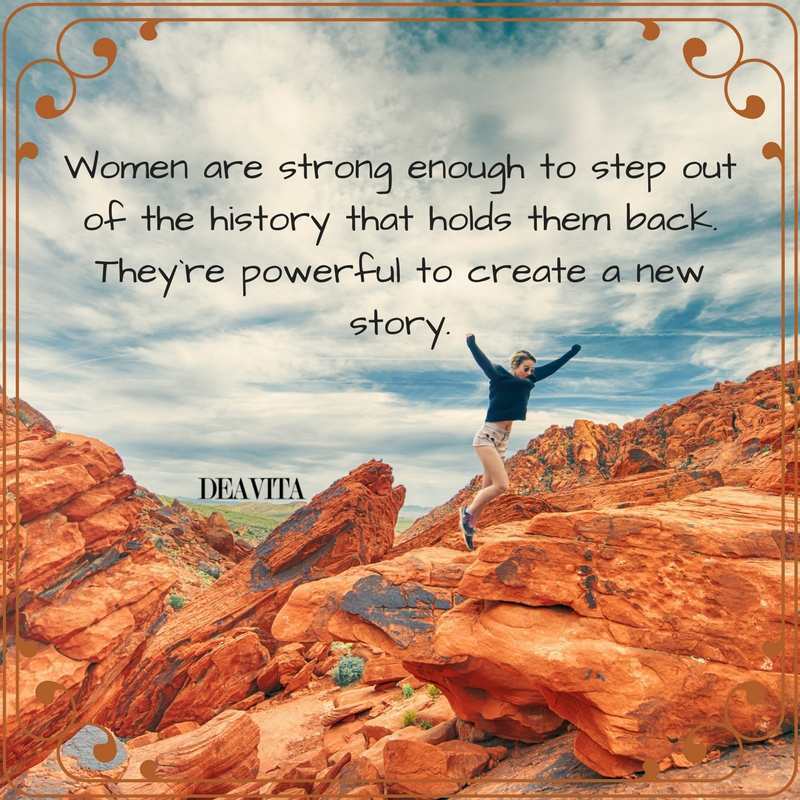 They’re powerful to create a new story. 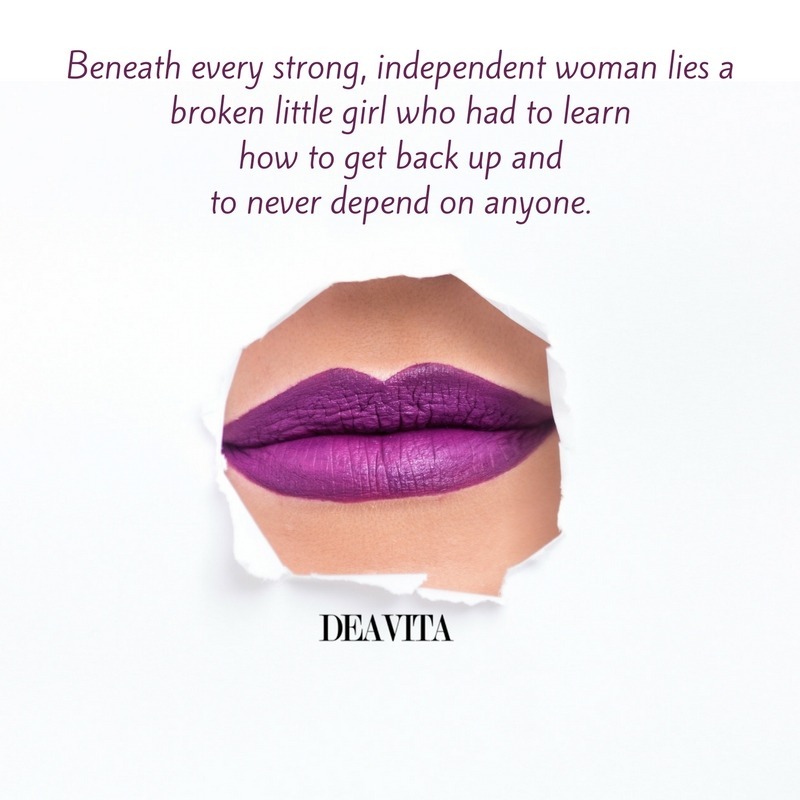 I’ll always get up after I fall. 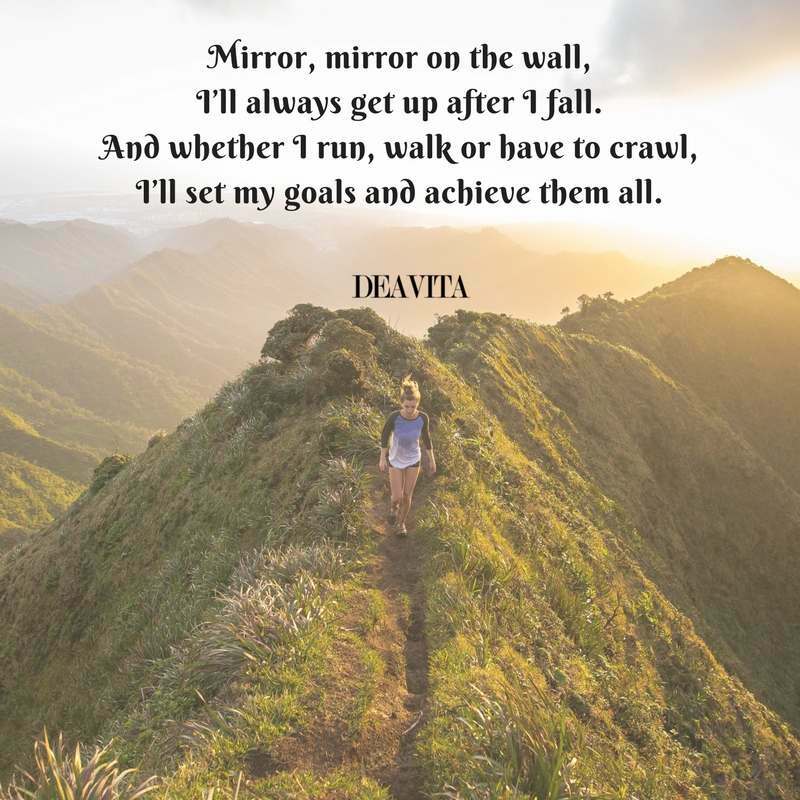 I’ll set my goals and achieve them all. 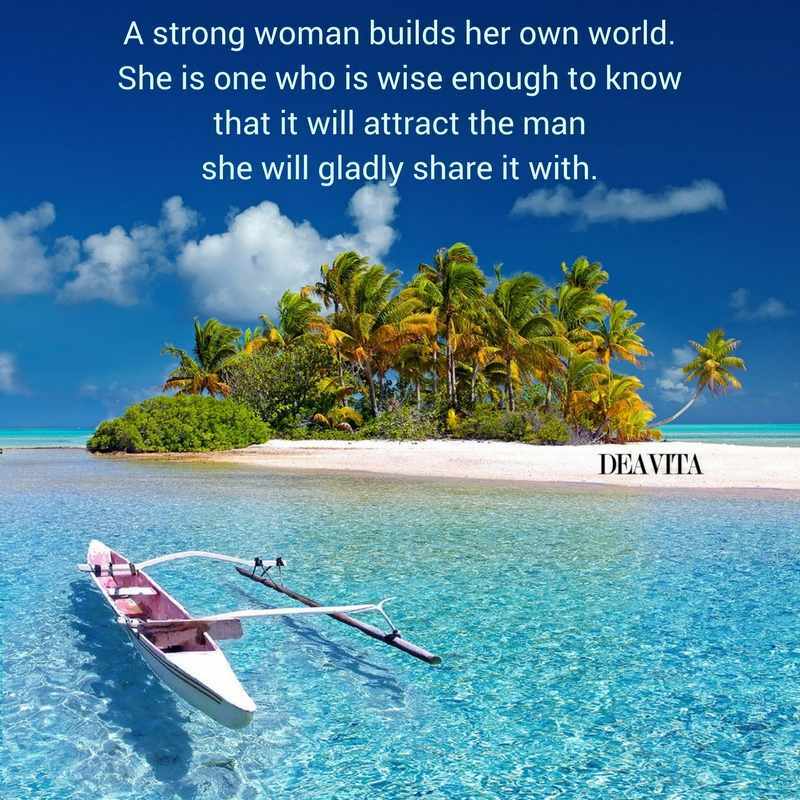 A strong woman is always in control of her life. 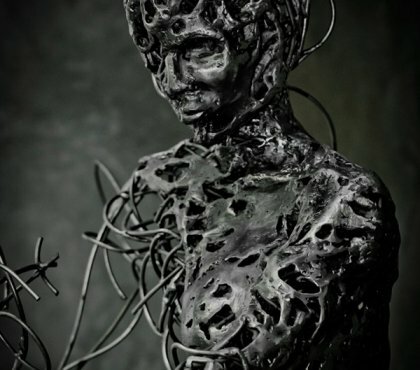 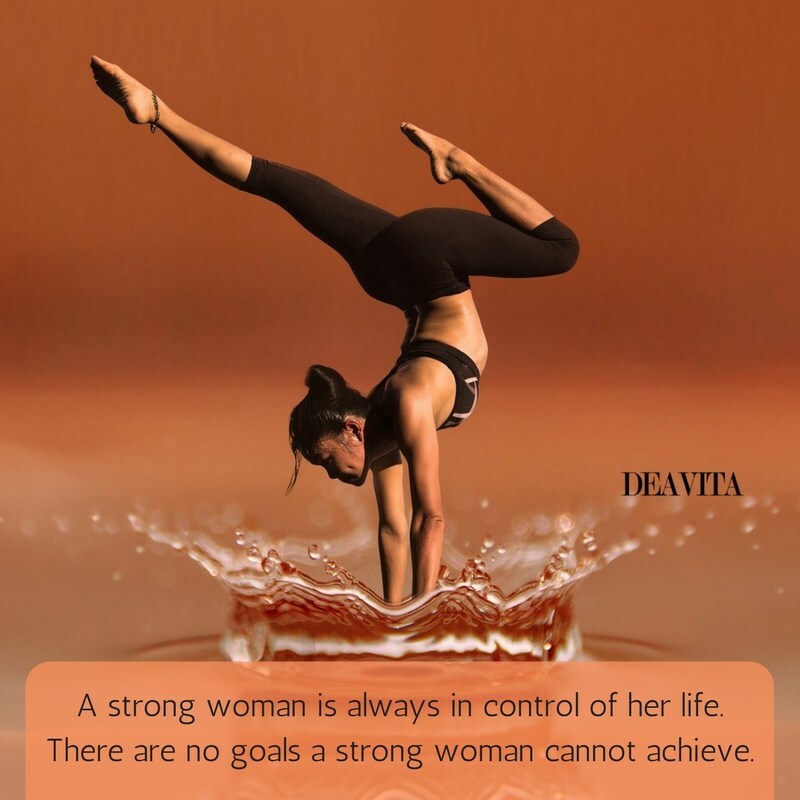 There are no goals a strong woman cannot achieve. 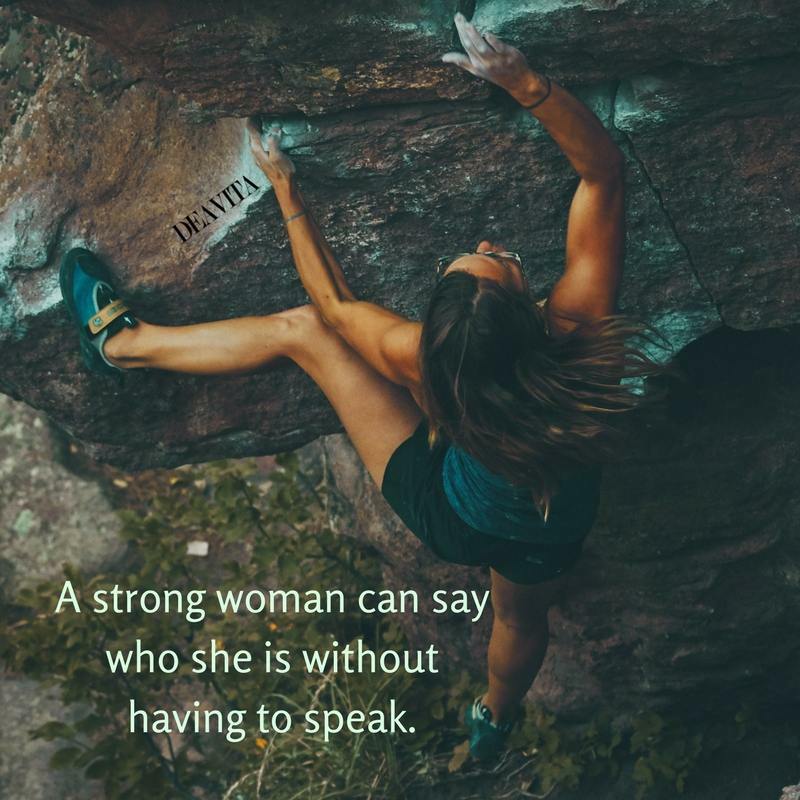 A strong woman can say who she is without having to speak. 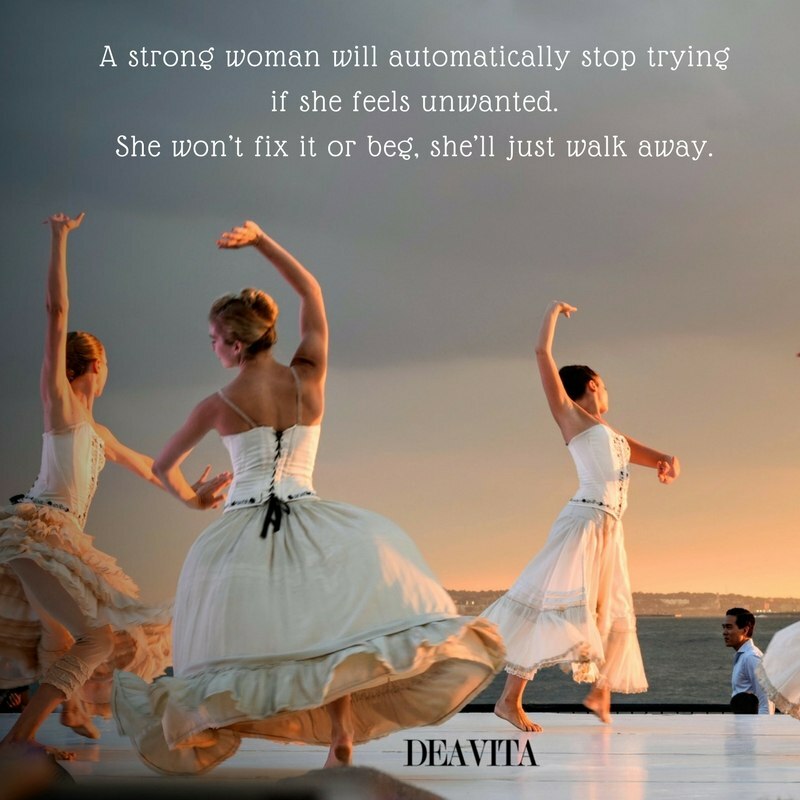 Strong women often make mistakes, ’cause they always make decisions. 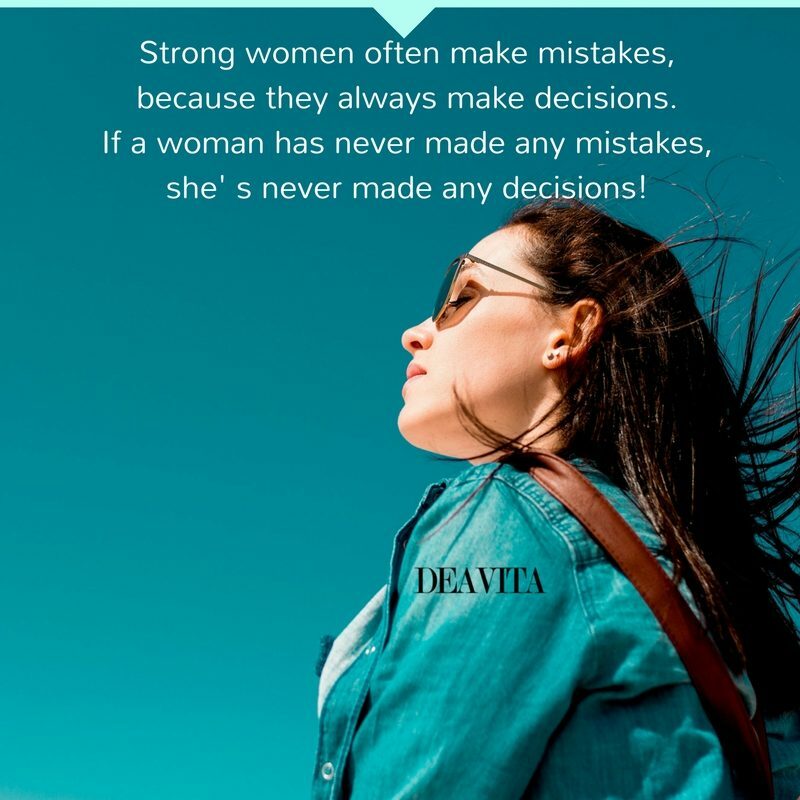 If a woman has never made any mistakes, she’s never made any decisions! 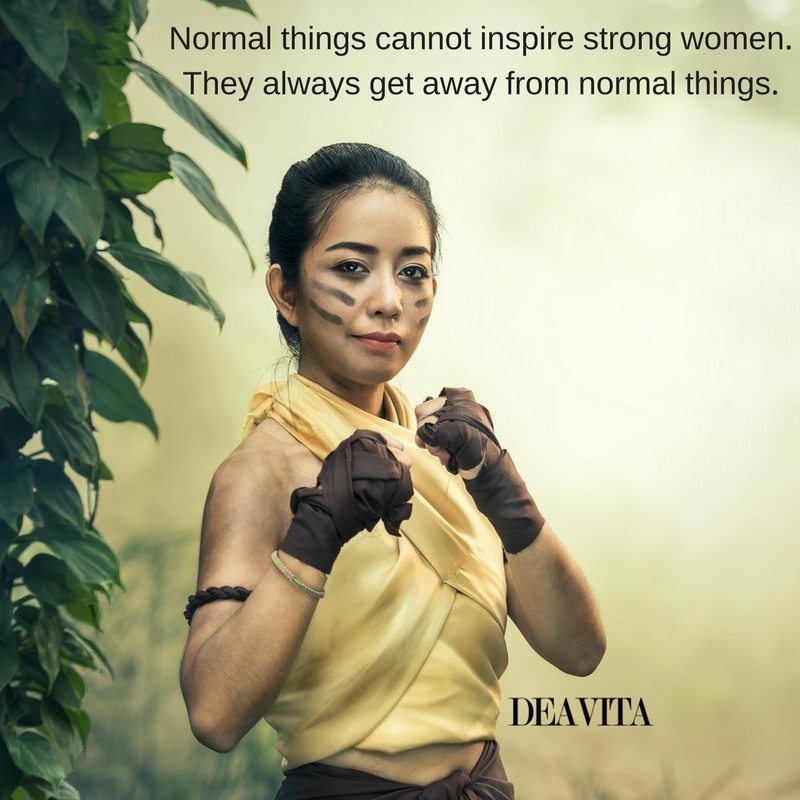 Normal things cannot inspire strong women. 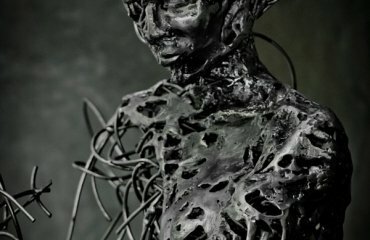 They always get away from normal things. 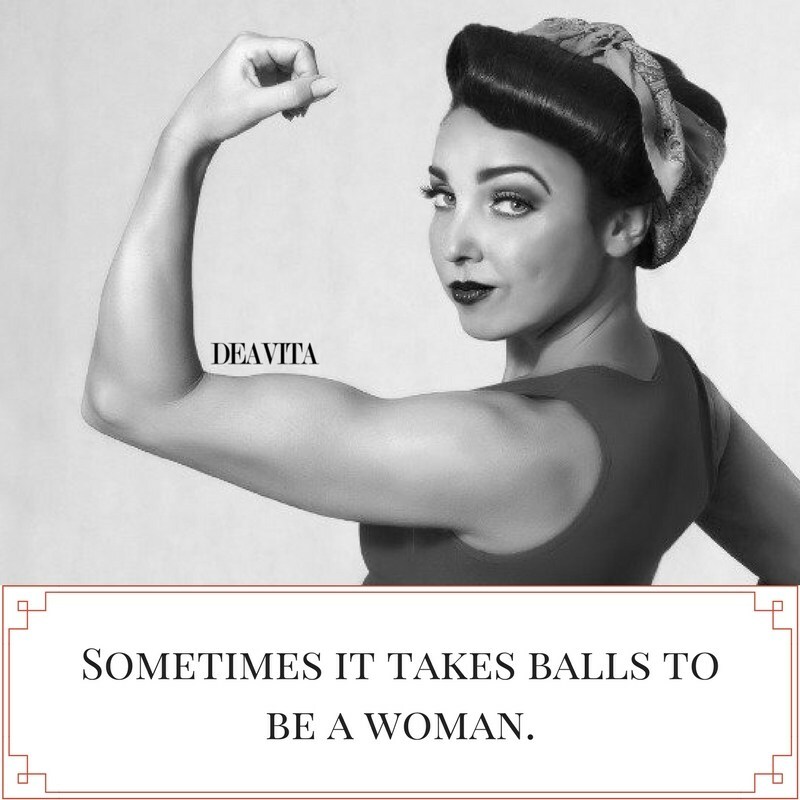 Strong women are bossy women! 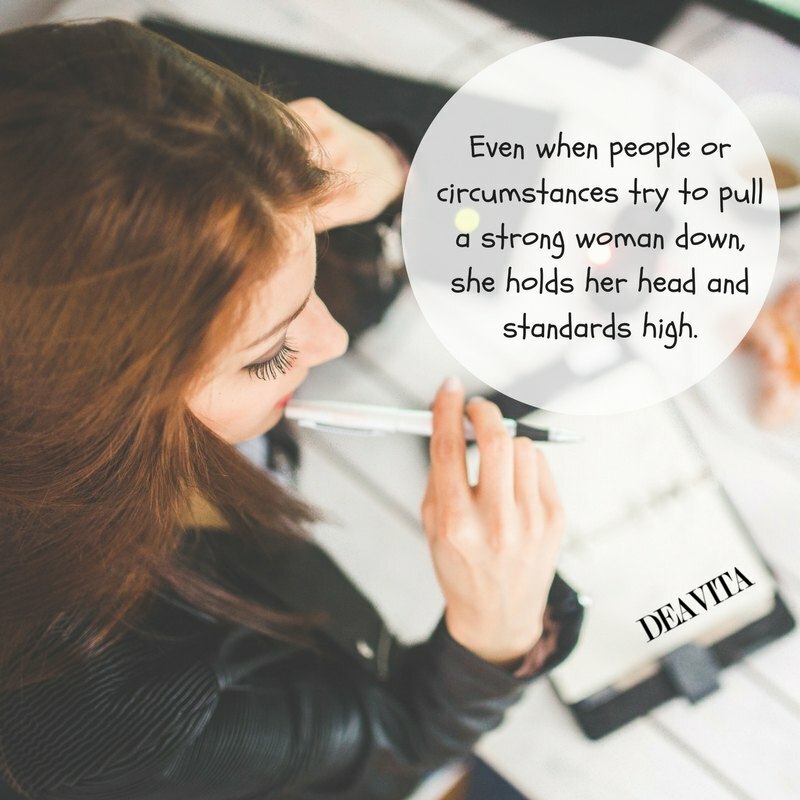 Bossy women are passionate, engaged, ambitious, and don’t mind learning. 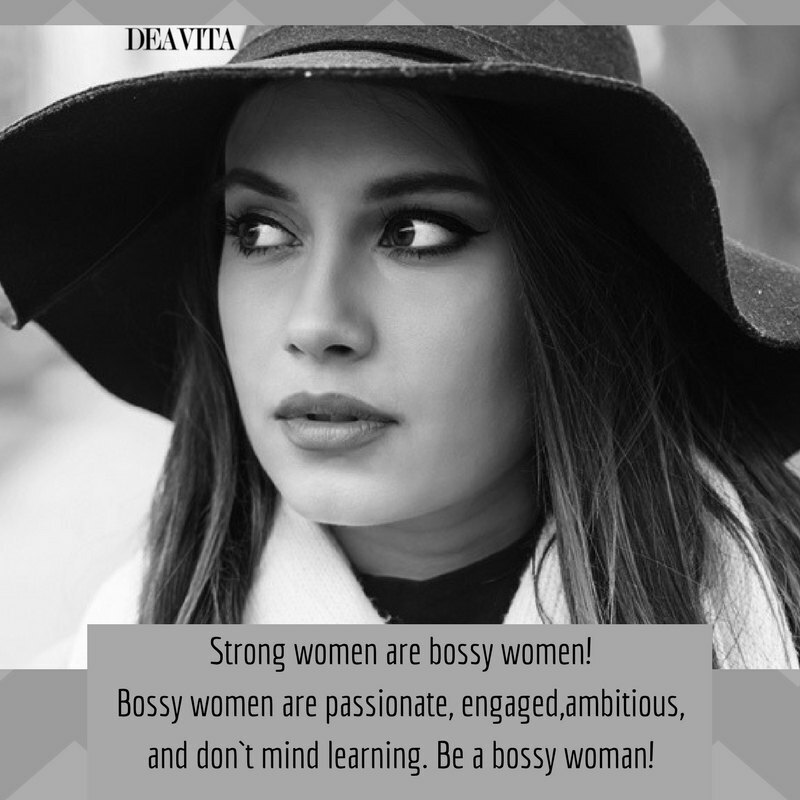 Be a bossy woman! 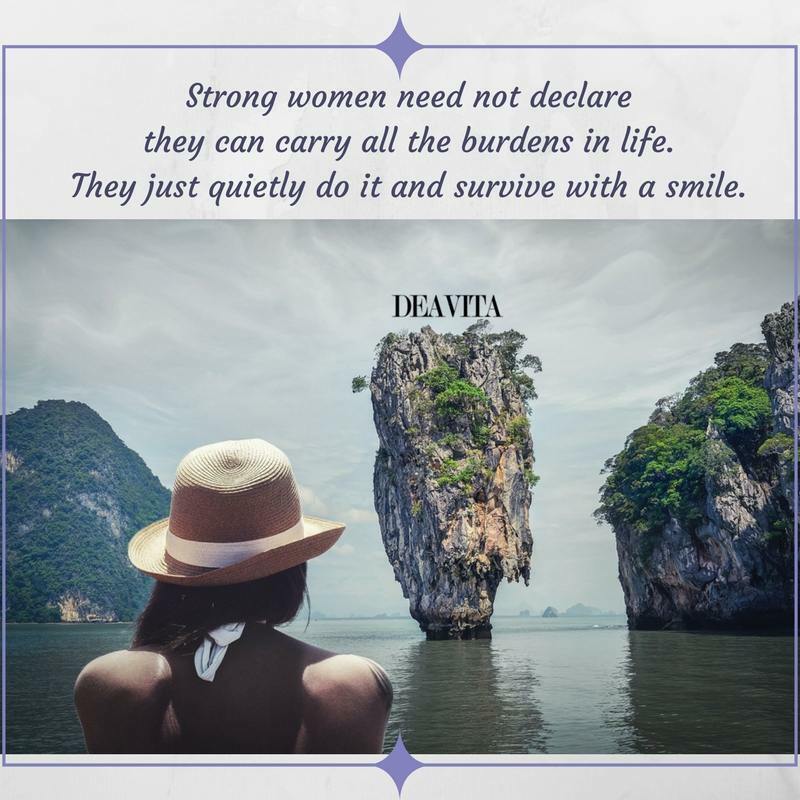 Strong women need not declare they can carry all the burdens in life. 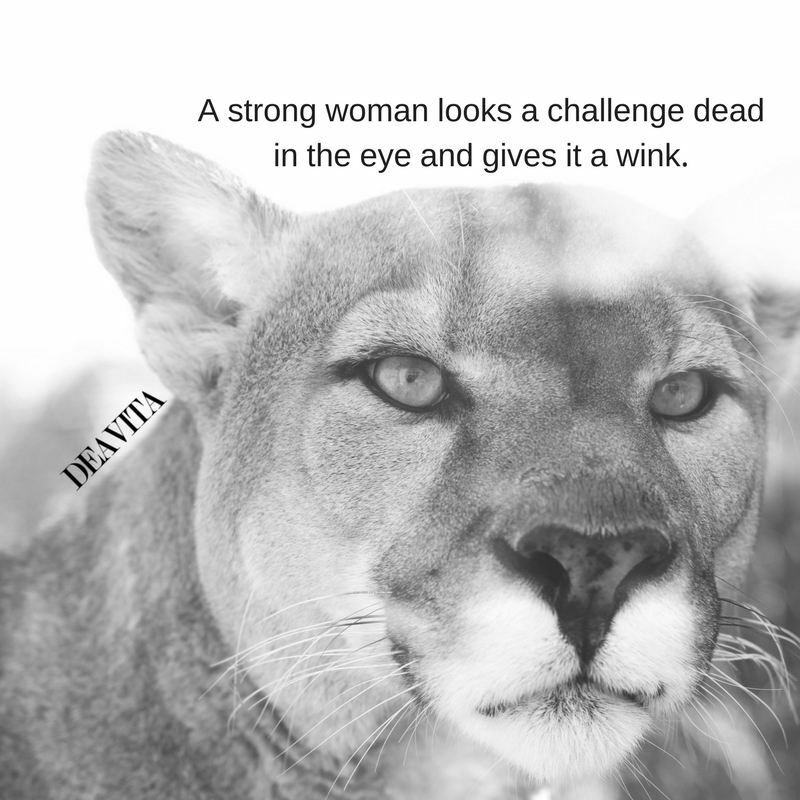 They just quietly do it and survive with a smile. 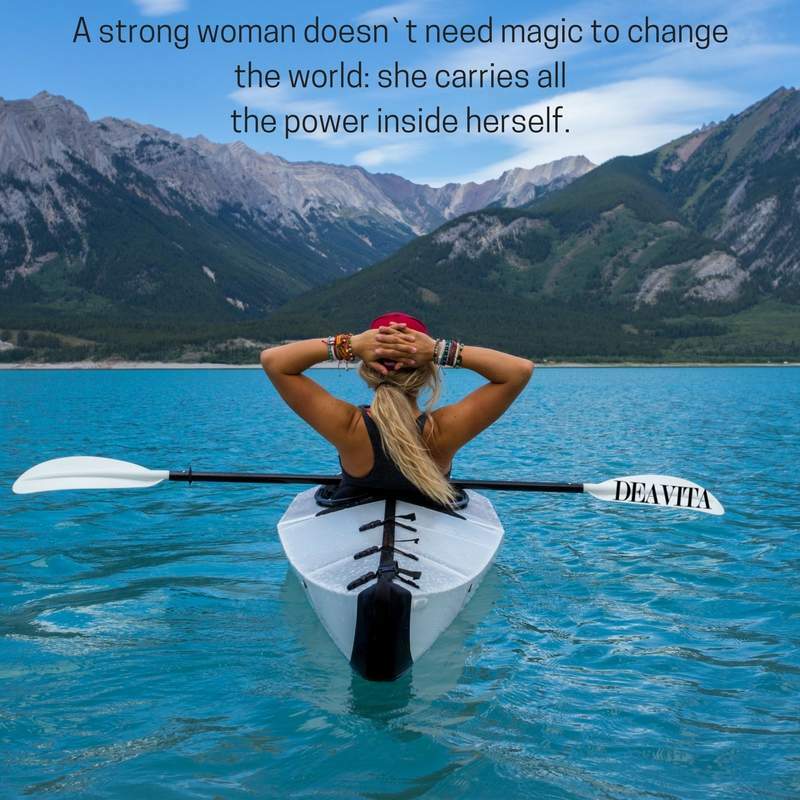 A strong woman doesn’t need magic to change the world: she carries all the power inside herself. 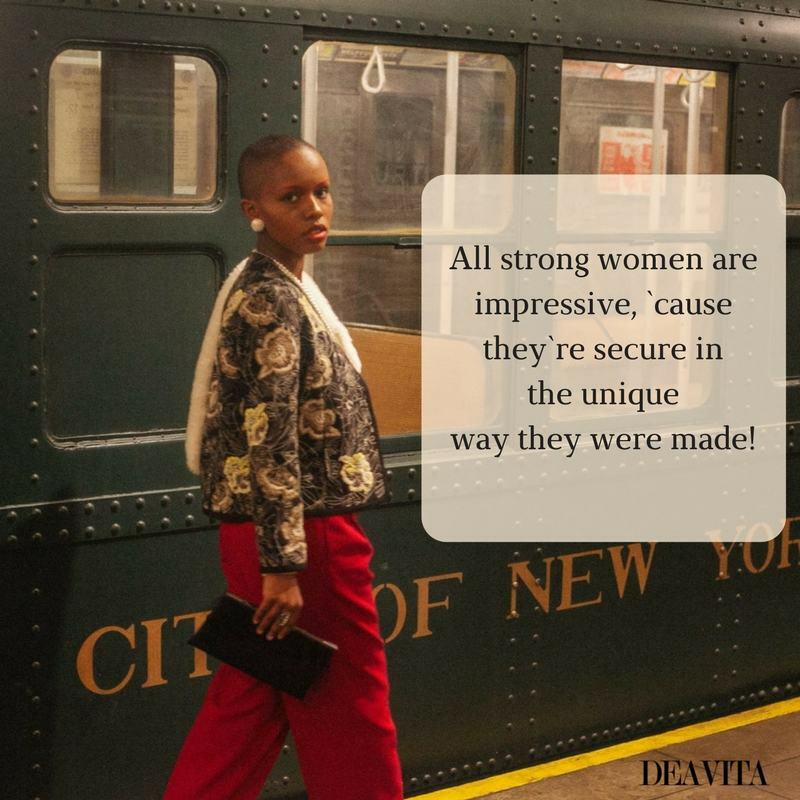 All strong women are impressive, ’cause they’re secure in the unique way they were made! 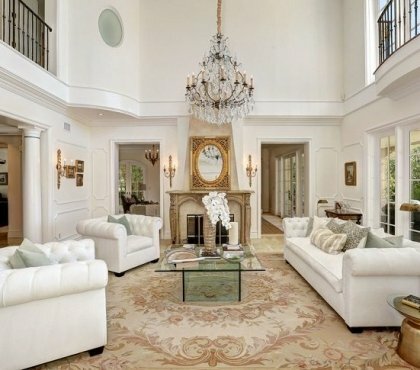 Formal living room ideas – what is important to know for design and decor?